BANGKOK - March 2015: Passengers disembarking from boat on Chao Phraya river. 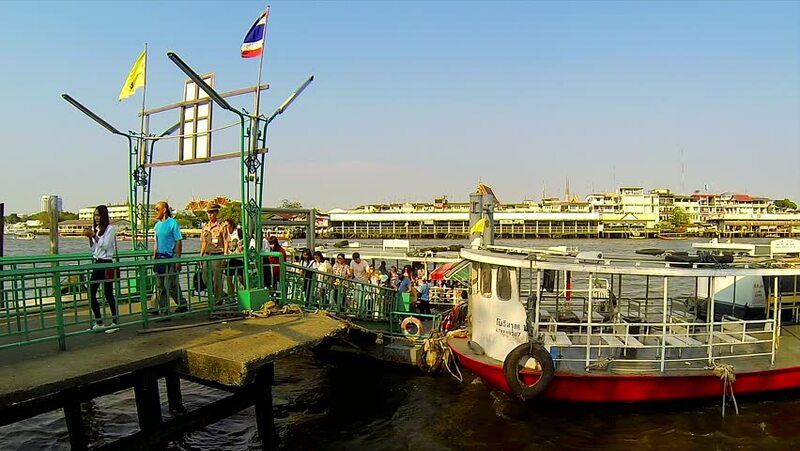 hd00:27BANGKOK-March 2015: Passengers embarking and disembarking from boat on Chao Phraya river. hd00:19GDANSK, POLAND - APRIL 22: Deepwater Container Terminal in Gdansk during loading - the largest container terminal in Poland, on April 22, 2014 in Gdansk, Poland.